Why is Ryan still cringing at Klinger’s fuzzy pink feet? Which polarizing episode opened Jeff’s eyes to Alan Alda’s amazing acting abilities? Why are the guys suddenly 25 dollars poorer? 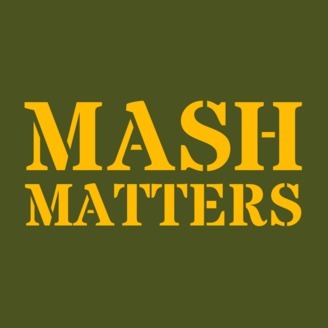 Tempt fate and listen to the 13th episode of MASH Matters! Plus, stay tuned for a BIG announcement about our next episode. 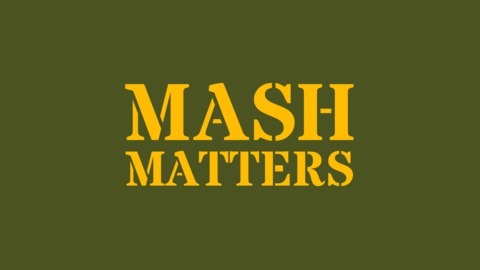 For show notes, episodes, bios, and more visit www.mashmatterspodcast.com.